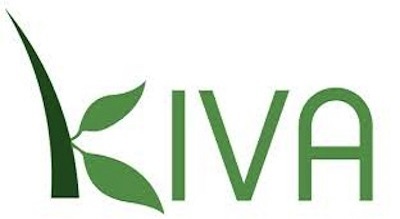 Kiva micro funds are a non-profit organization that allows people to lend money via the internet to low- income entrepreneurs and students in over 80 countries. 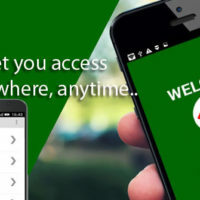 Kiva’s mission is to connect with people through lending to alleviate poverty. 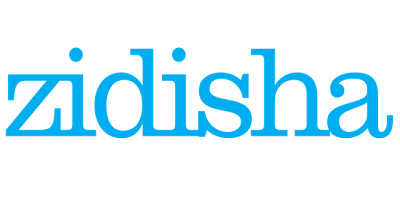 Kiva is headquartered in San Francisco, California. 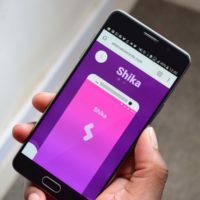 Stawika is an Android mobile app which is situated in Kenya. 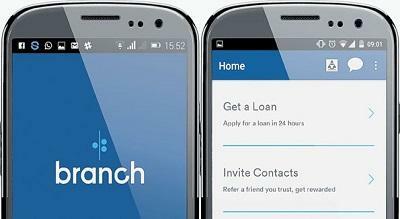 It offers mobile loans that aid its’ customers to deal and solve financial needs. 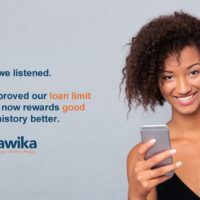 The Stawika Loan App is from Stawika Capital Limited. These financial needs include emergencies such as accidents, it assists in the funding of small businesses to entrepreneurs. 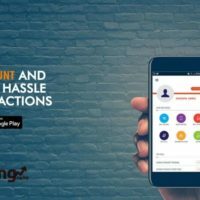 An individual may also choose to acquire a Stawika Account which is maintained with Service Providers’ situated in the Mobile Application. There are various online loan lending firms that offer loans to their customers through certain terms and conditions which when agreed upon by the subscribers and upon meeting the set terms and conditions by the firm then they can access the funds. 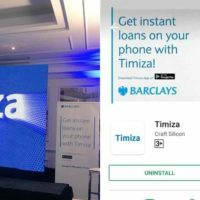 HF Whizz is an online loan application that has been created by the Housing Finance Corporation which is a Kenyan company which is also listed in the Nairobi Stock Exchange market. 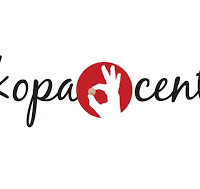 Kopa Cent is a Fintech company which is using technology and mobile money to offer loans to employees through advance salary through flexible times and payment duration unlike the main stream financial lenders such as banks and microfinance. 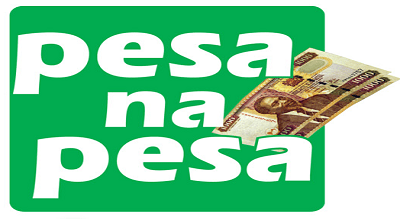 Through having access to a smartphone and internet then one can easily apply for a loan and have it within their pockets quickly. 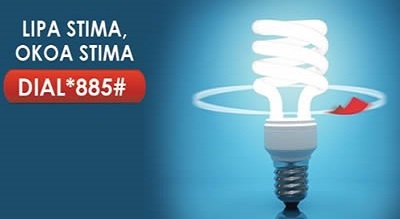 The company has tried to be distinct from other companies as they offer more funds and have a more customer friendly approach to their clients. 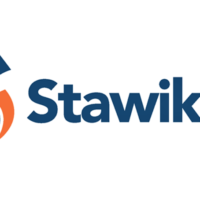 Stawika is an online lending application that offers loans to its customers through an online application that the members have downloaded, they can therefore get to apply for loans through the various options and according to the amount they need. 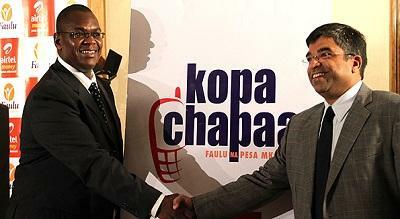 The online application has fulfilled the regulations set out by the Central Bank on microfinance and the online lending option. 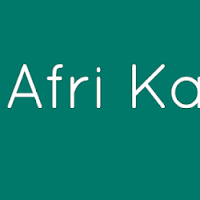 Afri-Kash Loan Mobile Application is an online service where by one can borrow money through their device by having internet connection. 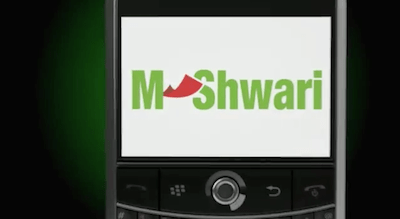 The application was developed by Afri-CAN SUN limited to dispense loans through the application with the aid of artificial intelligence and also in partnership with Safaricom money services that is M-pesa. 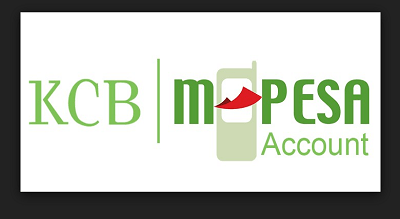 The services being offered by the firm has brought about a wide outreach of funds and services by the common man especially due to the discriminatory nature of the conventional banks which have conventional requirements for one to open an account. 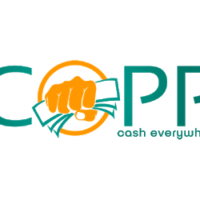 Scoppe is an online money lending application that is accessible through the Google play store, this makes the availability of cash to the market much more easy as they get rid of the conventional borrowing money option of having to line up at the banking halls, for one to access the services of Scoppe online borrowing application they need to have a smartphone with internet connection in order to be up to date with the services being offered. 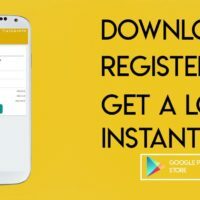 Due to the high internet presence nationally and the affordability of smartphones the online lending applications have become so common and convenient for the masses. 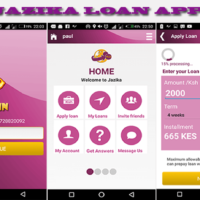 Jazika loan application is an online loan platform that offers credit to its clients to its customers, the application has been registered and approved the necessary money lending platforms in the banking sector to ensure that they follow the laid down procedures on borrowing and remitting the revenues and the interests to be charged. One has to fulfill the conditions being set out to qualify for the loans being offered by Jazika loan application. 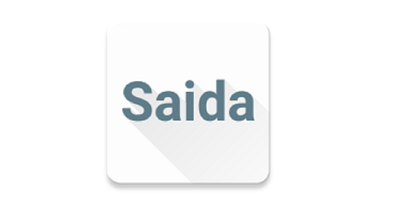 Important also is, one needs to be in a position to access the loan by having an electronic gadget that can access the app and its settings. 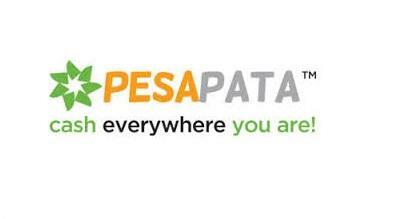 Ubapesa is an online application that offers loans to all types of borrowers whether it is a business loan or a personal loan online application is accessible to all those who want to borrow money from the application by downloading form the Google play store and also by providing their financial details and also by having met the needed requirements to qualify for loan. Some of the key requirements include having a clean borrowing record with the credit reference bureau record and also their ability to borrow and repay the loan by either having a fulltime job or a reliable source of income.